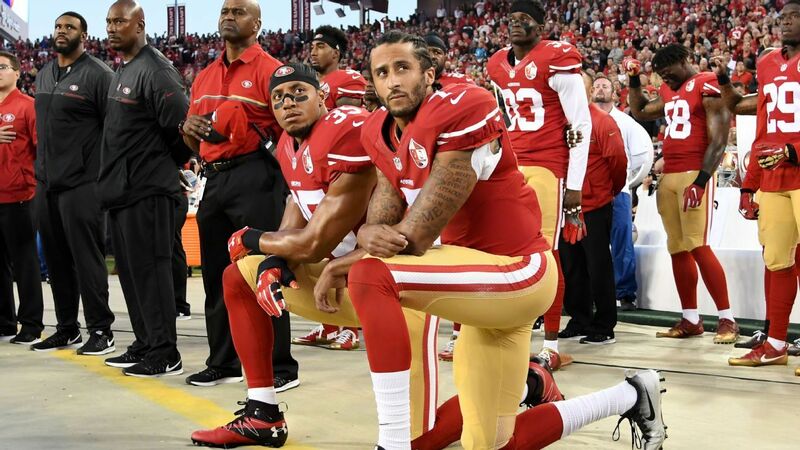 NBA players kneeling against white supremacy. Catalonians marching for independence. Quakers disarming Saudi-bound jets. 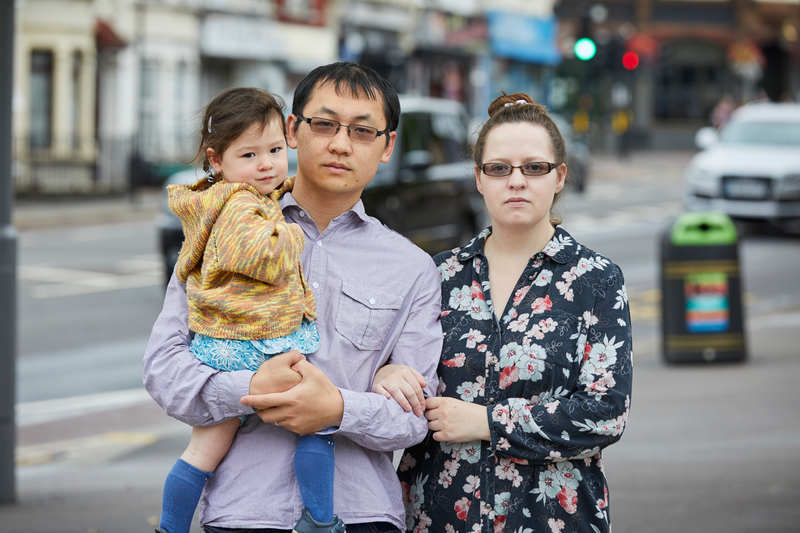 In turbulent times, it’s inspiring to see protest happening — but when change doesn’t come, even the most ardent of campaigners can feel disheartened. What’s worse is that many who’ve never taken a stand can wonder whether they should bother getting involved at all. Yet once your feet stop being sore, once the toxic tweets and critical column inches die down — quite often, we protesters win. Here are five times that peaceful acts of disobedience have transformed our world. Maybe they’ll inspire you — or someone you know — to get active. Long before you could invite thousands to protests with the click of a Facebook button, Mahatma Gandhi led a march of tens of thousands of people to defy British rule in India. Under colonial rules, as Brits cashed in on salt, Indians were forbidden from producing it. So in 1930, Gandhi set out in search of salt and as word spread of his brave plan, he gathered a crowd. 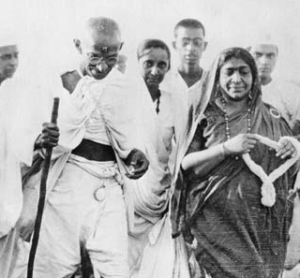 After months of walking and despite resistance from the police, Gandhi picked up the salt and in that one moment inspired civil disobedience across the country. He became a leader of the movement for independence and though it took 17 years from the Salt March, India eventually threw off the chains of British rule. 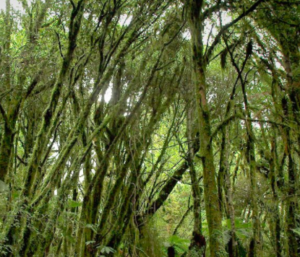 In 1978 logging companies planned to destroy a rainforest in New Zealand. Conservation activists built platforms in the treetops and stayed there to prevent the trees from being cut down. In response to the protests the government was forced to stop the logging and officially protect the area. Using your body to stop something bad from happening is a well-established and effective strategy — right now, anti-fracking protesters have delayed fracking at the UK’s first ever fracking site by blocking trucks and vans in all types of creative ways. We should do well to remember the victory brought about by the Tree Sitters of Pureora when watching, or taking part, in those protests. In the 1980s most in the Baltic States had grown sick of the Soviet regime and many began taking peaceful action to gain independence. 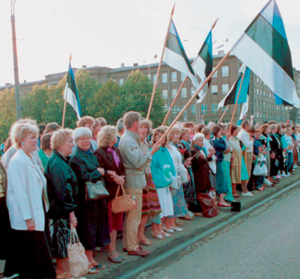 Across Estonia, Latvia and Lithuania, groups began to spontaneously sing patriotic songs that had been banned by the Soviet regime in a sign of defiance. In 1989 two million people across the three countries’ capital cities joined hands in a ‘Baltic chain.’ Within months, Lithuania declared independence and other countries followed. Pelted with American fast food, covered in ketchup, beaten and arrested. That was often the fate of those who took part in peaceful sit-ins in 1960s USA. 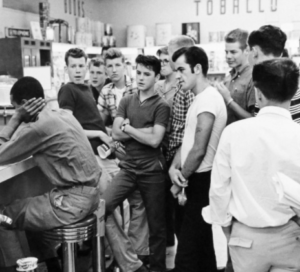 The peaceful movement for an end to segregation had already become strong but these young students knew what they would face when they sat on the cold restaurant seats merely asking to be served. Over just one summer, 1500 students taking part in the sit-ins had been arrested but soon their sacrifice paid off — many restaurants started to ditch segregation for good. 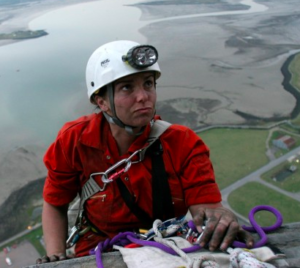 Exactly ten years ago, Ben, Tim, Kevin, Huw, Will & Emily climbed the chimney of a UK coal plant that was producing as much carbon dioxide as 30 countries combined. 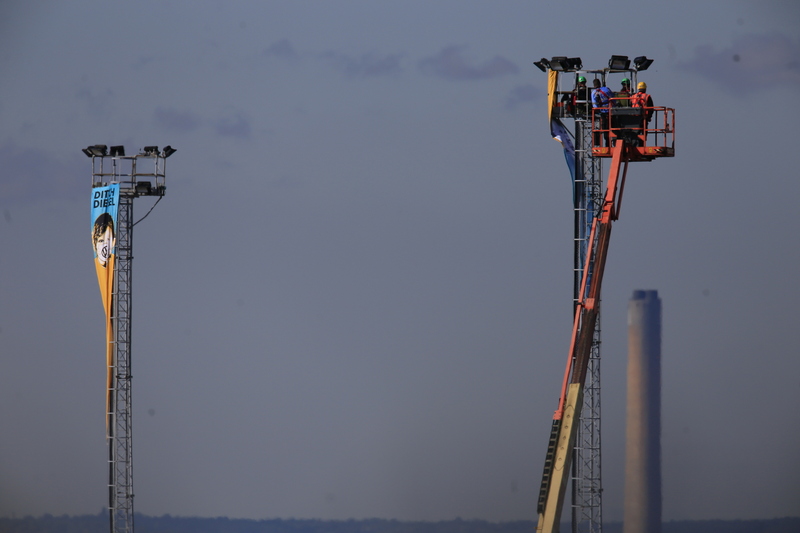 Aiming to persuade the Labour government to abandon plans for new coal plants, the Greenpeace activists attempted to paint “Gordon, bin it” on the Kingsnorth coal chimney. When they descended, the six volunteers were arrested and feared being sent to prison. But after 8 days in court, evidence from NASA’s climate change expert among others, convinced the jury that they should be exonerated. The precedent this decision set was huge — it justified further direct action against fossil fuel companies — and that night on BBC News it was reported that government plans for new coal plants now hung in the balance. Later the coal plants were cancelled for good and the UK is in the process of phasing out coal by 2025. Of course there are countless acts like these that have made our world a fairer, more peaceful, and more green world. But these 5 protests show that all kinds of peaceful tactics, in all kinds of situations can create change. While some had immediate success, for other campaigns it took years. 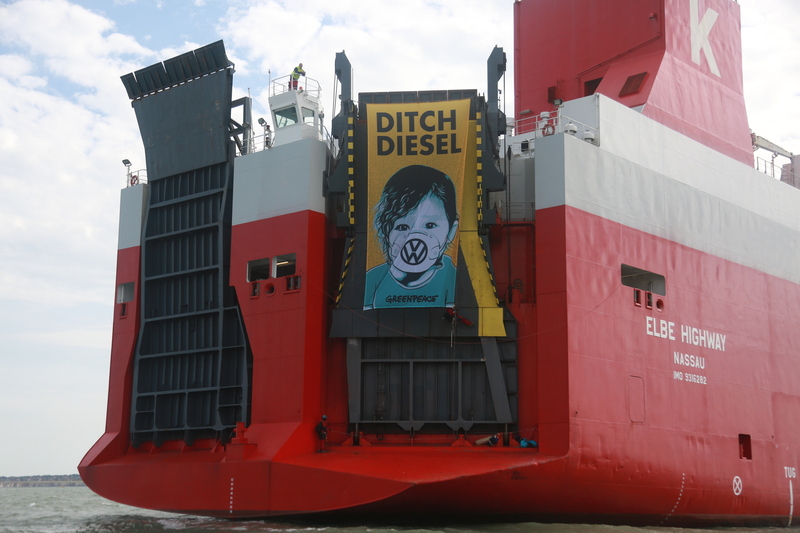 Since a ship full of chequered shirt wearing Canadian activists set off to stop nuclear tests, Greenpeace hasn’t stopped believing in the power of peaceful direct action. We hope you never stop believing either.